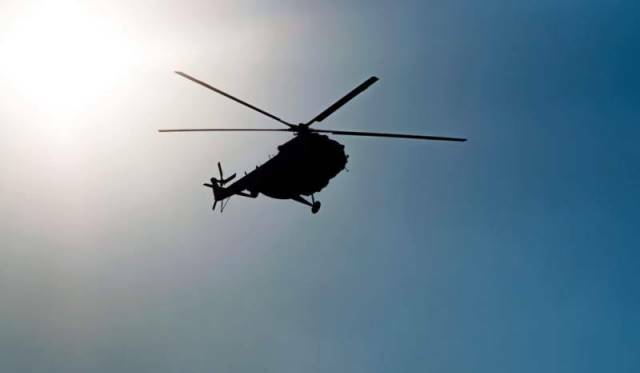 MUZAFFARABAD: Indian army on Sunday has fired shots at helicopter of Prime Minister Azad Jammu and Kashmir Raja Farooq Haider from a border post. Raja Farooq Haider was travelling on a white civilian helicopter to travel to Tarori near LoC to condole the death of brother of Chaudhry Abdul Aziz. The helicopter landed safely on the ground without any damage.